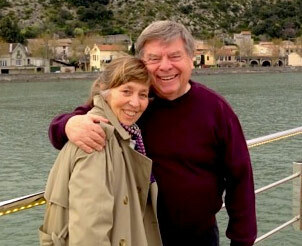 Margie Goldsmith joins Paul and Elizabeth to talk about her recent trip out to a remarkable island in Cosco Bay. 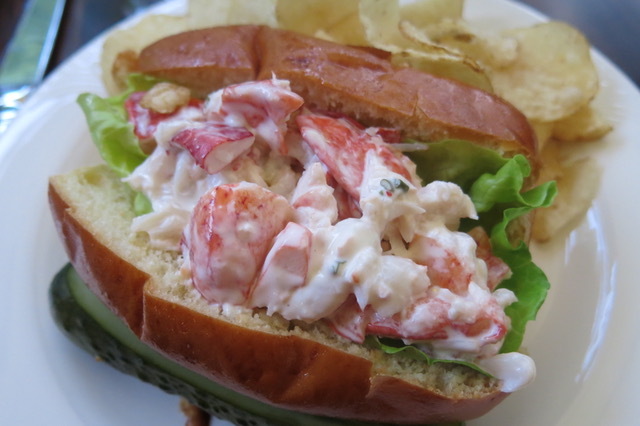 Portland, Maine is growing in stature as a place for great dining and she find all that and more at two amazing hotels. While staying at the Portland Harbor Hotel she discovered that they have another hotel out on a small island in Cosco Bay. The Inn at Diamond Cove, she discovered, is a world apart and one that will being you back for more. 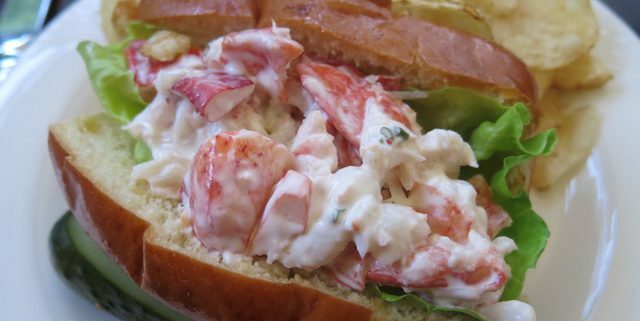 Oh and there are lobster rolls.